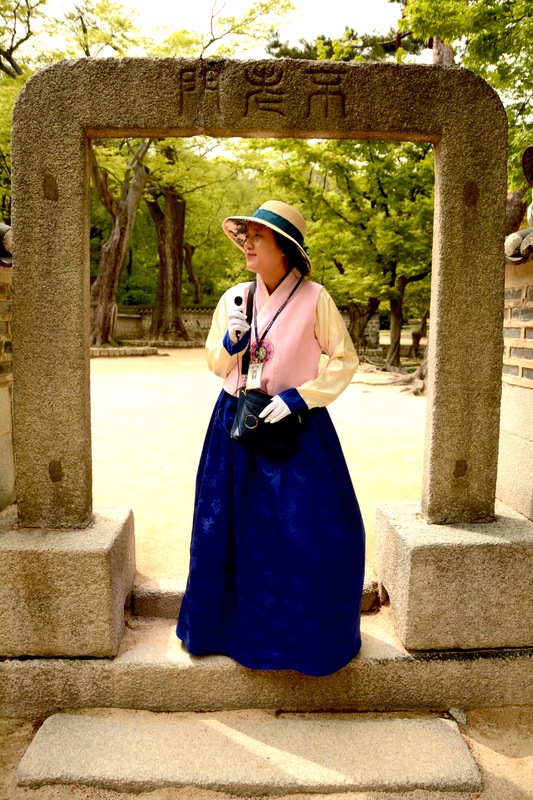 I have visited Gyeongbukgung Palace (the largest of the palaces in Seoul) probably 7 times now, the funny thing is that Scott has not even visited once! 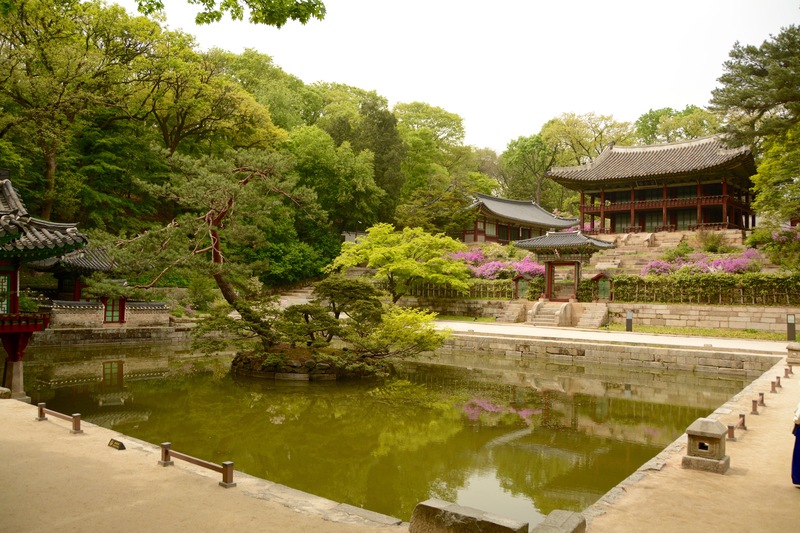 A friend of ours asked if we wanted to see Changdeokgung and visit the Secret Garden and since we want to enjoy this beautiful spring weather, I was all about it! 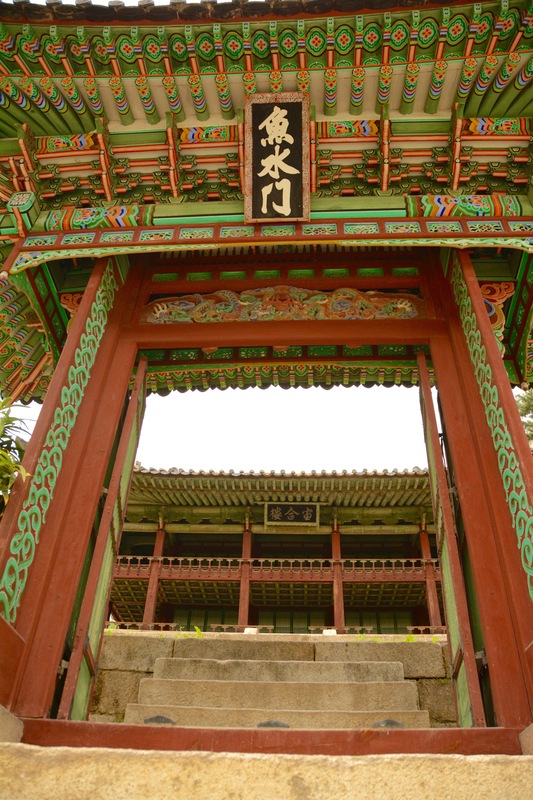 Changdeokgung was the main residence for many of Kings of the Joseon Dynasty and the second palace built after Gyeongbukgung. 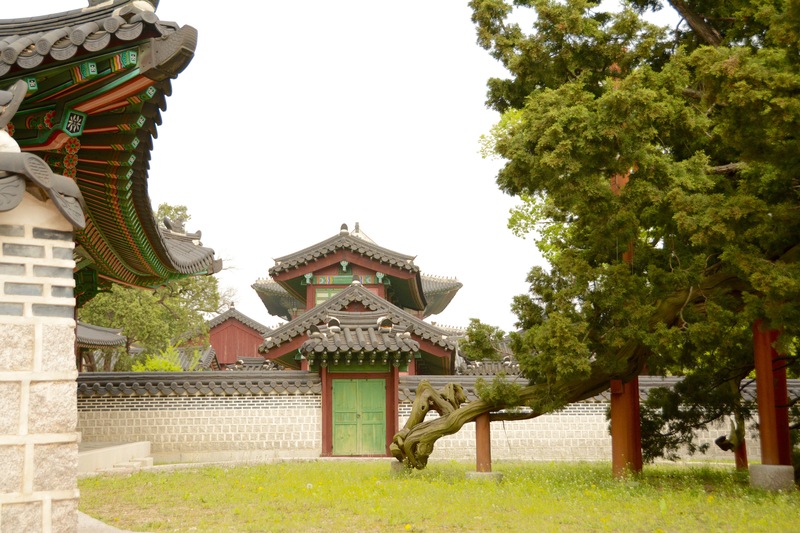 One of the reasons it was the most popular of the palaces becomes apparent as you walk through as the grounds are nicely manicured and the Secret Garden was one of the Royal families’ favorite places to relax. or you can try your luck the day of in person at the ticket booth. They reserve 50 tickets per day for online and 50 tickets per day for the day of. I highly recommend booking online to make the process a lot easier. 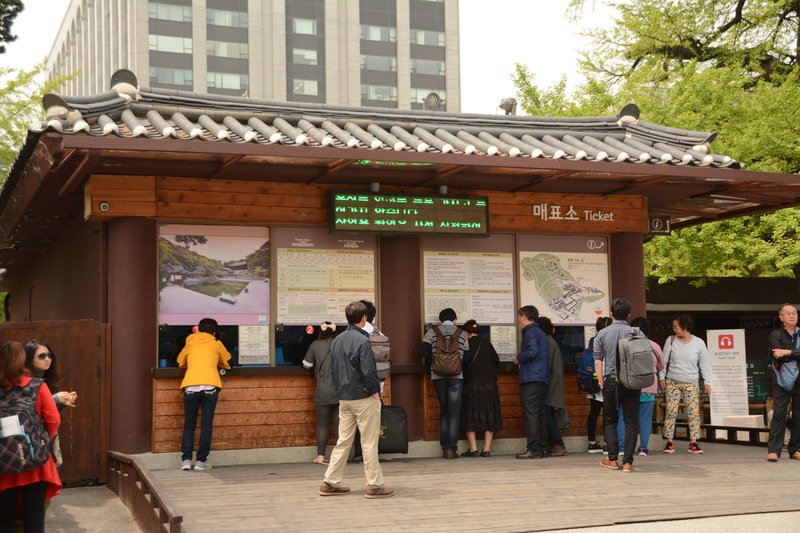 Once you arrive at the Palace, you will want to go to the ticket booth with proof of your reservation. 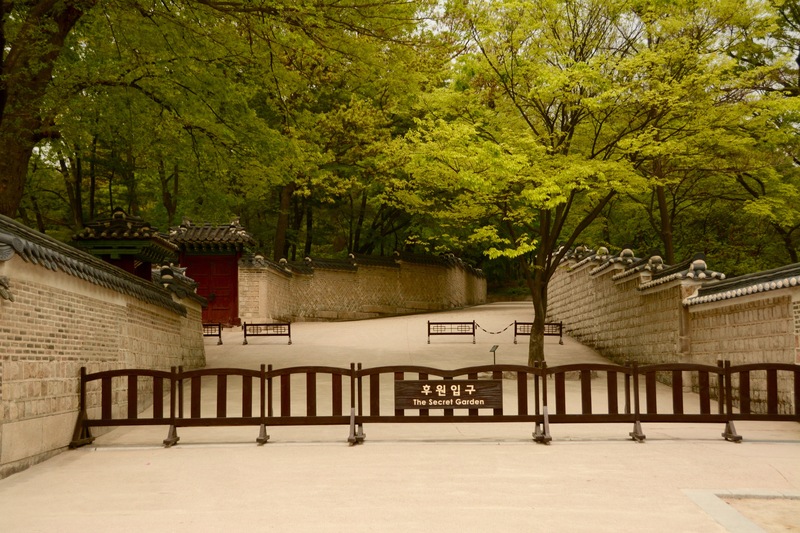 There you will pay the 8,000 won/pp fee (5,000 won for the secret garden and 3,000 won for entrance into palace) for entrance into the Secret Garden and be given tickets for entry. Then you will enter the palace and follow the signs to the Secret Garden, they say to allot 20 minutes to walk from the front gate to the waiting area for the garden. About 5 minutes before your assigned tour time, an employee will emerge from the booth and ask you to form 2 lines. He will then check your tickets and admit you and 99 of your closest friends into the garden. There is 1 guide for 100 people, but surprisingly, I didn’t have any issues hearing the guide. 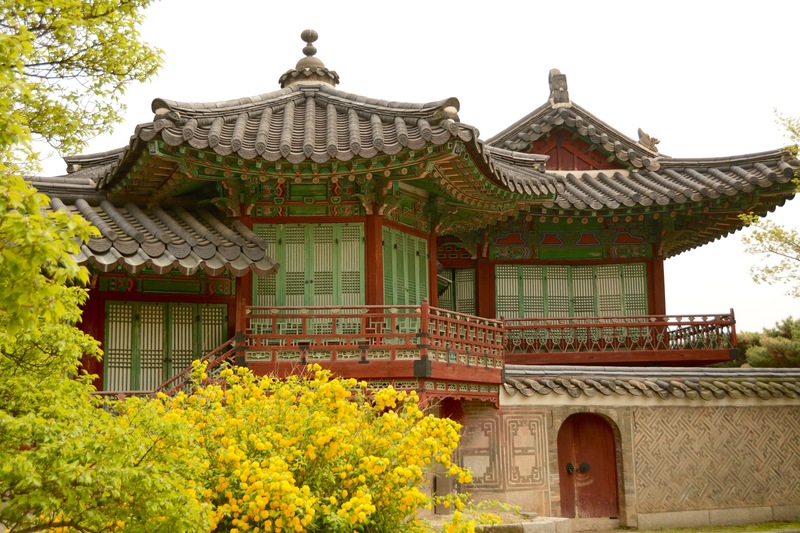 In the days of the Joseon dynasty, no one was permitted to enter the garden without an invitation from the King. So it was a honor to walk the grounds and to see the beauty around us. 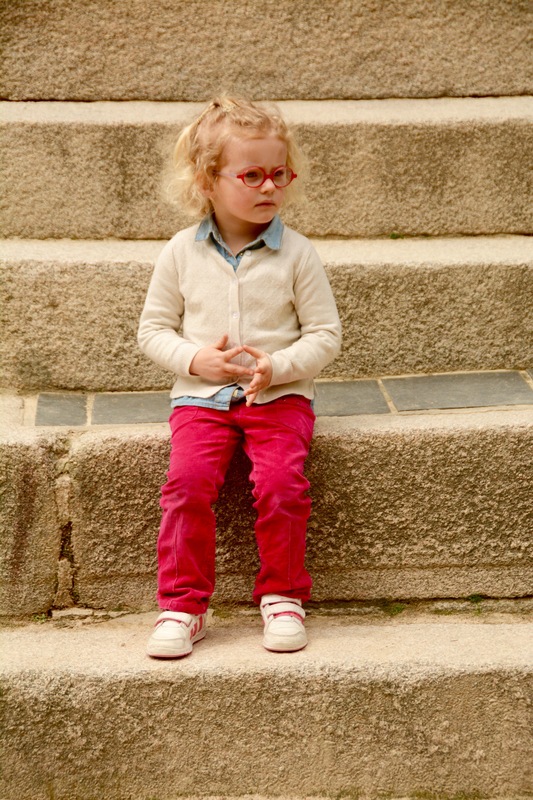 Here are some photos from our jaunt through the garden. This arch is said to grant long life to those who pass under it, we walked through it twice, does that mean we’ll live twice as long or does it negate the benefits?! This lake was said by our guide to look like the Korean Peninsula. I looked really hard but couldn’t see the resemblance. It was really pretty though! As you can imagine, the garden changes throughout the year during the different seasons. 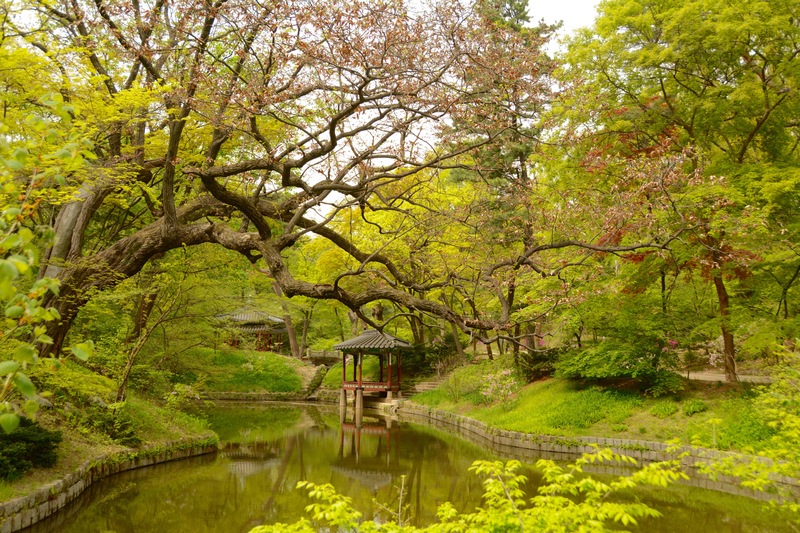 Our guide told us that the garden is beautiful when blanketed with snow in Winter, the lakes are covered with Lotus blossoms in Summer, and littered with many colored leaves during Fall. So basically any time of year is a great time of year to visit! There is a lot of walking, so be sure to bring your walking shoes. We had a great time and will definitely be back to see the garden again during the different seasons. Previous Post Sous Vide is amazing!